22mm 16 pt impact socket 1/2"D for the centring valve of the camshaft timing on BMW & Mini Vanos unit and Ford VCT module. Ford OEM 303-1661-3. 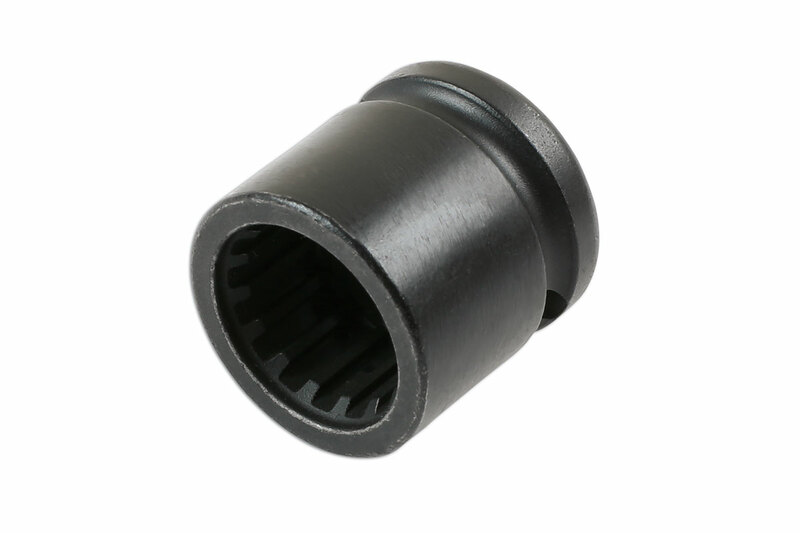 Impact quality, manufactured from Chrome Molybdenum with black phosphate finish. 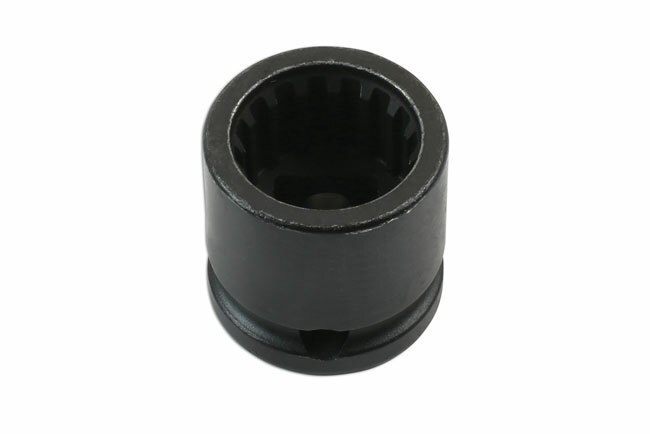 Application: For the new central screw connection on the centring valve of the camshaft timing BMW & Mini Vanos unit and Ford VCT modules. Ford OEM 303-1661-3. 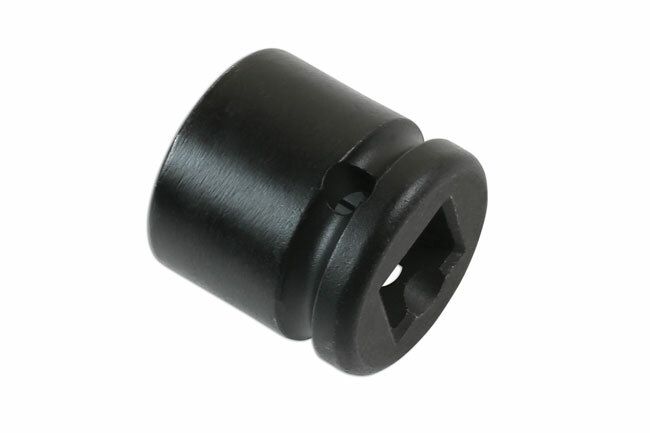 The following are the descriptions of the parts within this set. 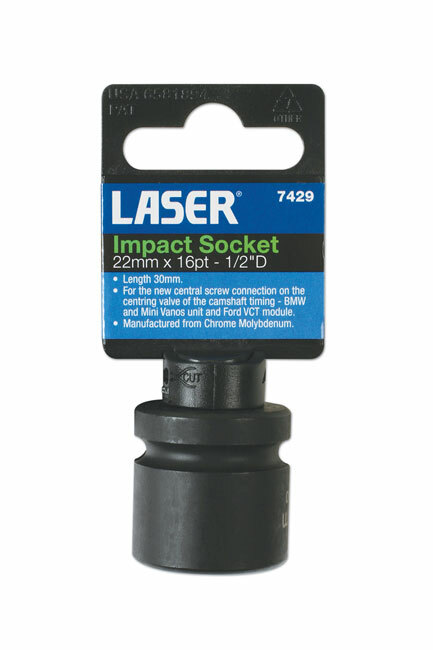 Deep Socket - Air Impact 1/2"D x 1 1/2"
Socket - Air Impact 1/2"D 1 5/16"